You finally got that photo in!! 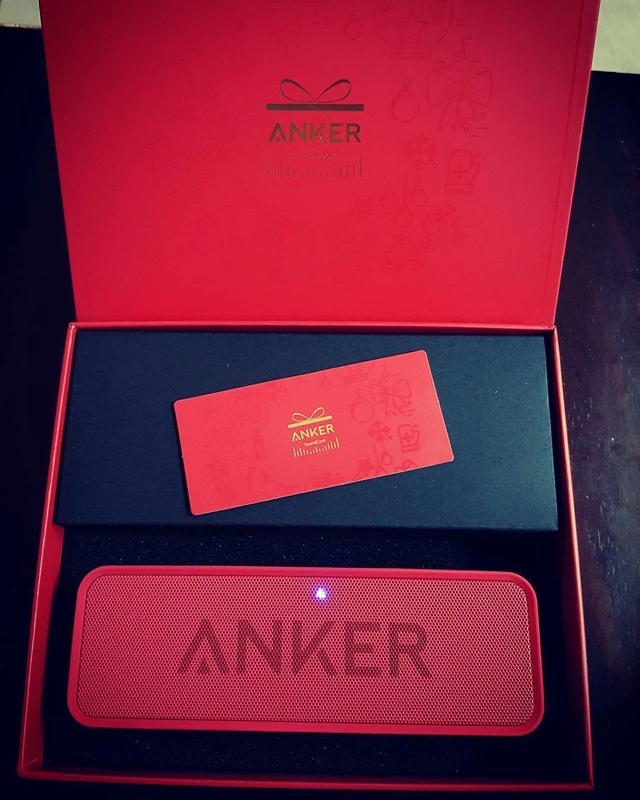 I just receieved the email from Anker Marketing requiring me to provide a shipping address for the Soundcore Special Edition. The email said: "Congratulations! You’ve won a SoundCore Special Edition during our Photo Giveaway event! Please provide your shipping address by Dec 23nd to receive your prize." I won 2 of them however, one on the 1st day & then one on the final day. It only mentions one Soundcore Special Edition prize, should I expect another email for the second one? I double checked & only recieved the one email. I just wonder since it says to provide a shipping address by Dec. 23rd to recieve my prize & don't want to miss out on the other. Thanks! I was wondering if it was just me or if other people who won multiple prizes had this happen to them too. And I'll keep you posted as well if I receive another email or an answer.